Description 2018 Toyota Tundra SR5 Clean CARFAX. CARFAX One-Owner. 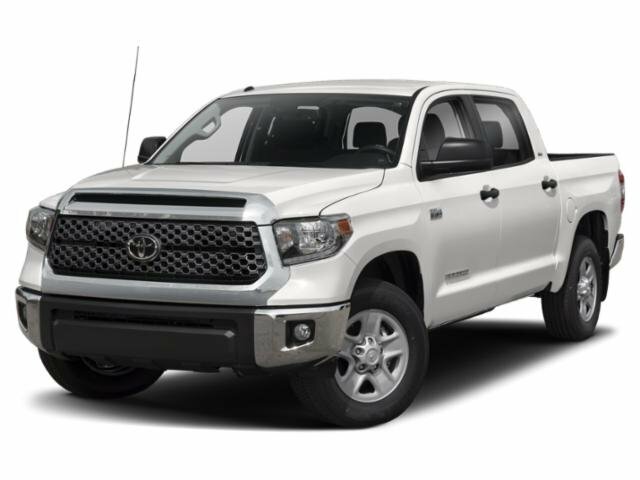 5.7L 8-Cylinder SMPI DOHC 4WD Super White 20 T-Force Alloy Wheels, Tundra SR5, 4D CrewMax, 5.7L 8-Cylinder SMPI DOHC, 6-Speed Automatic Electronic with Overdrive, 4WD, Super White, Graphite w/Fabric Seat Trim, Alloy Wheels, Auto-Dimming Rear-View Mirror, Black Tube Steps, Distance pacing cruise control: All-Speed Dynamic Radar Cruise Control, Exterior Parking Camera Rear, Front Bucket Seats, Navigation System, Remote keyless entry, Spray-On Bedliner, SR5 Upgrade Package.